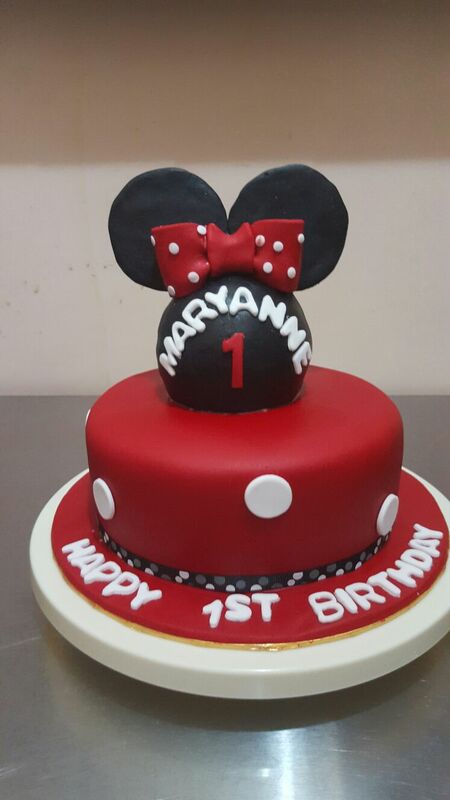 3kg Minnie Mouse cake, brownies, fruit tart and eclairs for Shikin. 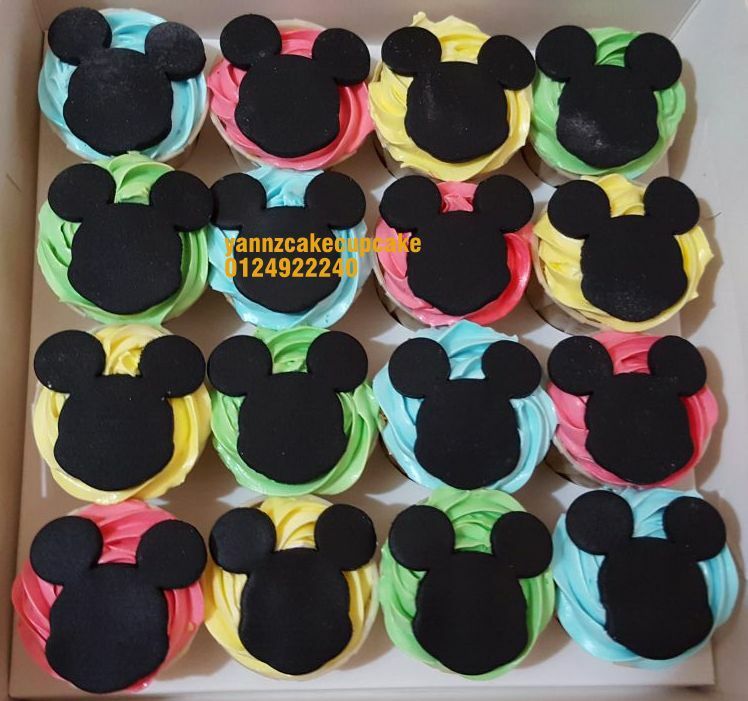 I am blessed with many return clients. One of them is Fatimah. 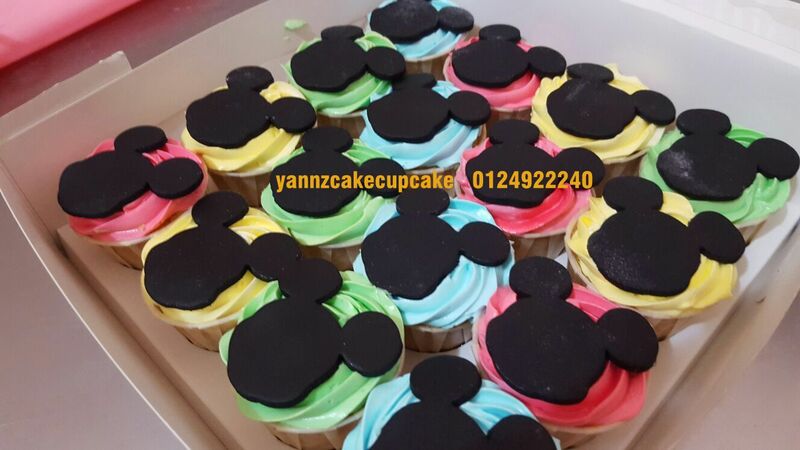 Thanks fatimah for keep coming back. 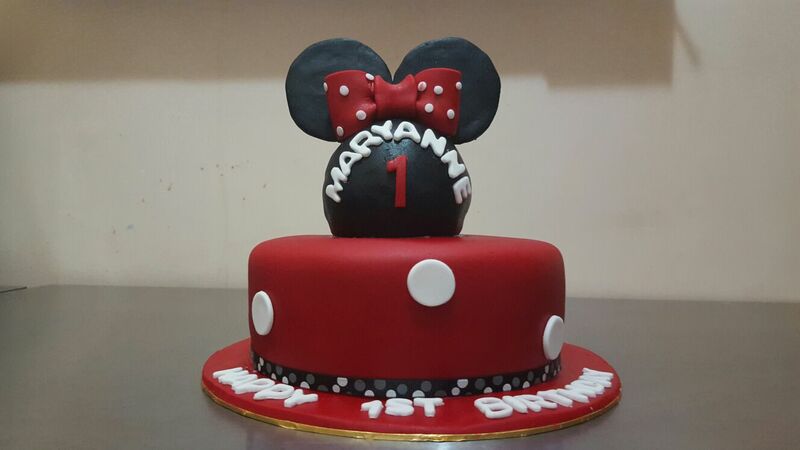 Making 10 inch cake with Mickey Mouse design. 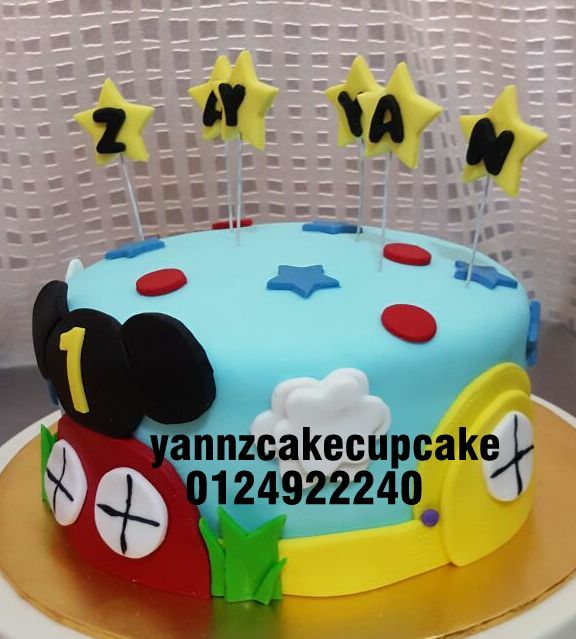 cake after crump-coat..if wonder what is crump coat..its actually thin layer of cream to keep in steady shape before deco. 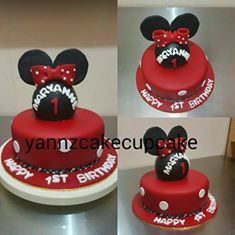 as you can see there are all 4 layers inside our cake. 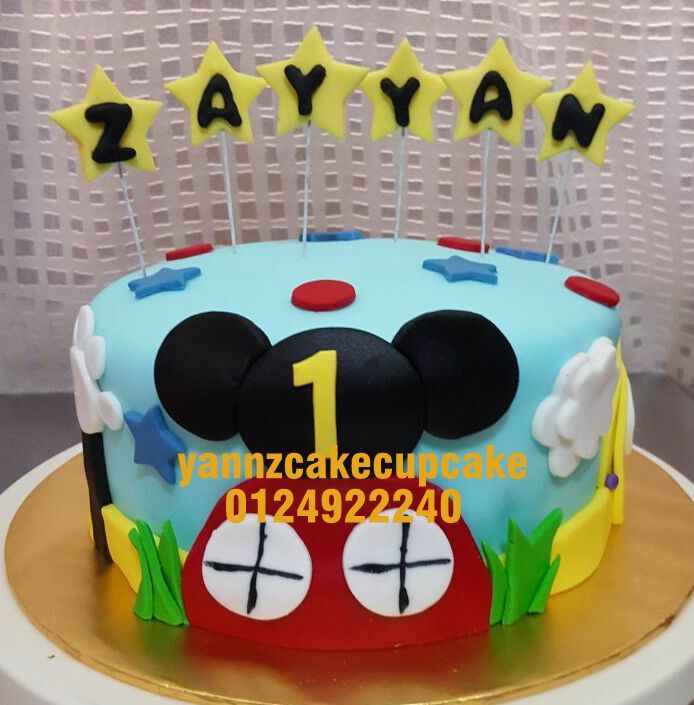 Datin Farah ordered 2 cakes for her sons birthday. 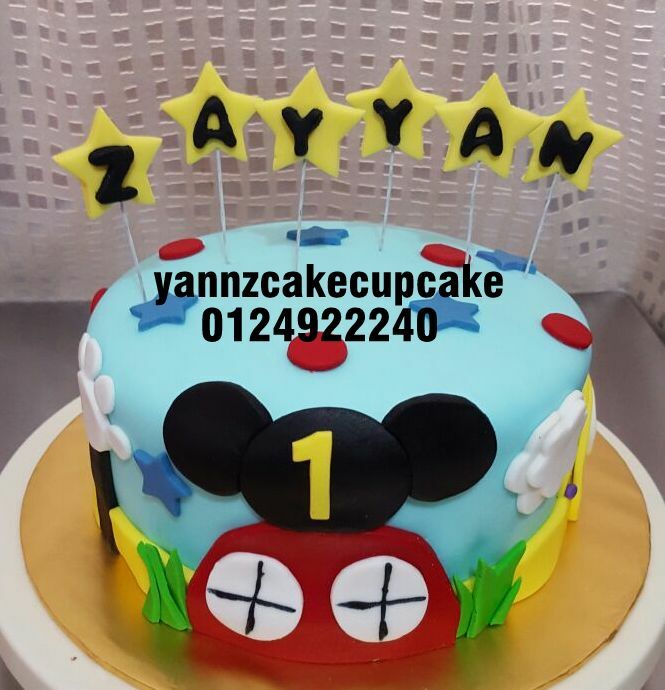 Horse choc moist cake for Faris iskandar Merican 9th Birthday. 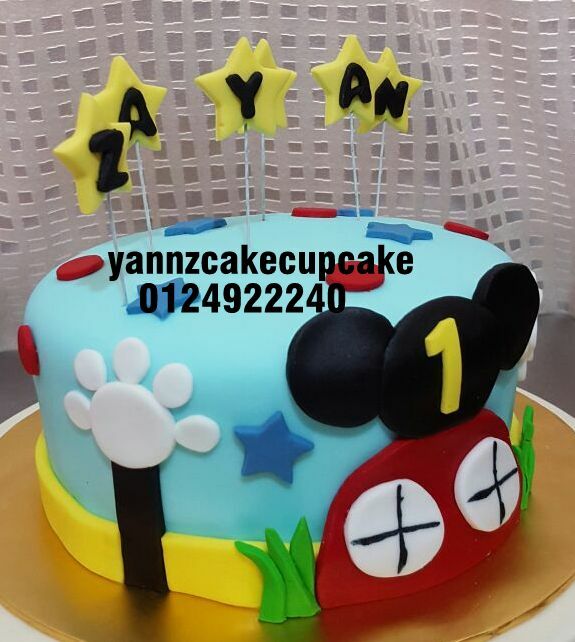 And for Little Fahad Zuhayr Merican is Mickey cake..he love the cake so much according to mama. Thanks dear.